When you need great accommodations that don't break the bank, choose Premier Inns Pismo Beach. Whether you are in town for business or for pleasure, our friendly, knowledgeable staff will be happy to take care of you. We offer plenty of value-added amenities that make your business trip or getaway that much more affordable, relaxing, and enjoyable. Our personal touches set us apart from the competition, like our complimentary morning coffee and pastries. 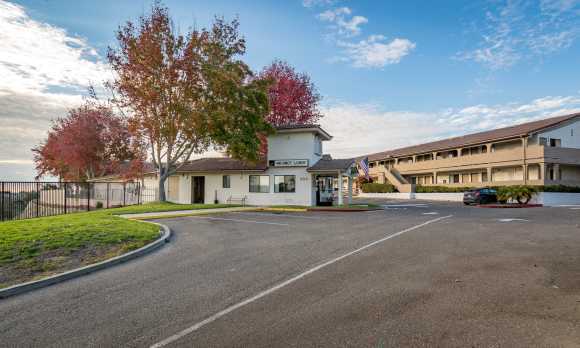 We also offer practical touches like an on-site laundry facility, high-speed Internet, and vending machines.